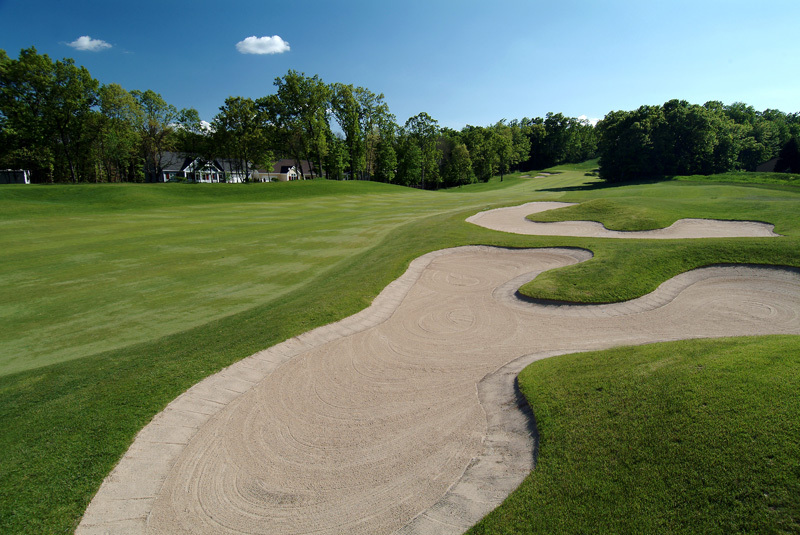 Welcome to Thousand Oaks Golf Club, one of Michigan’s premier golf destinations. 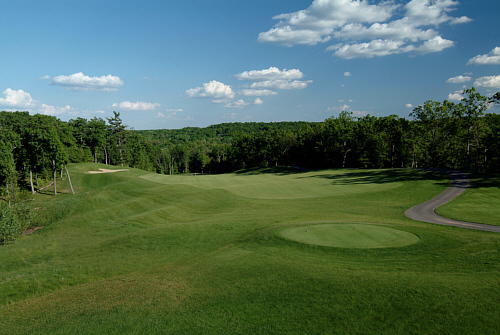 Golf Digest has rated this signature course “4 ½ stars Places to Play” and one of the 25 best golf courses in Michigan. 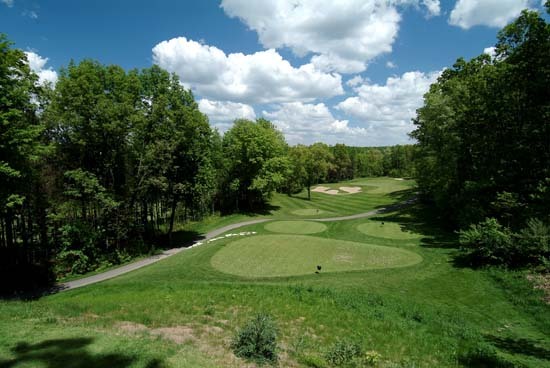 This stunning piece of property will give you the feeling of a classic Northern Michigan-style golf course, located just minutes from downtown Grand Rapids. 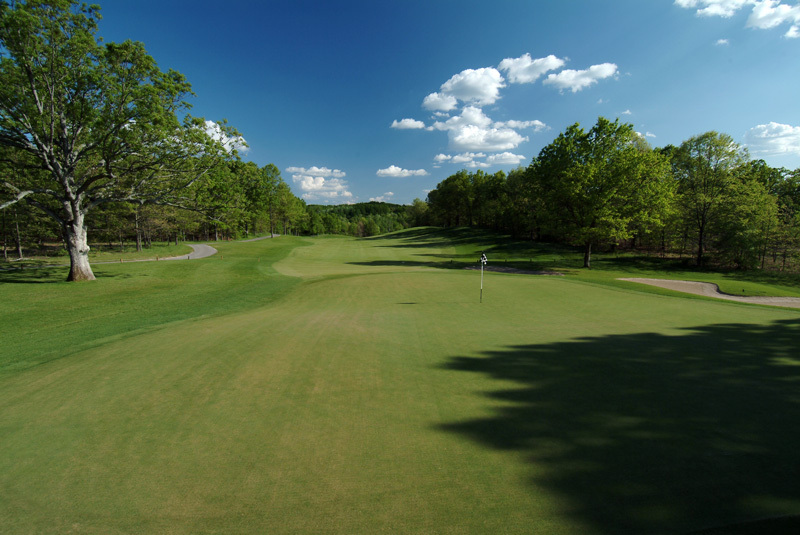 Thousand Oaks is designed to provide a challenging test of golf, while accommodating golfers of all skill levels. With five sets of tee markers on each hole, the course can play anywhere from 5,328 to 7,128 yards. You are promised not only to have a memorable golfing experience, but also the opportunity to take in great sights, sounds, and animal life found at Thousand Oaks. 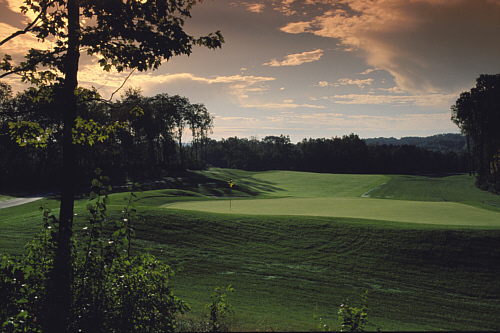 World renowned golf course architect Rees Jones designed Thousand Oaks, which opened in 1999. Jones has earned the moniker “The Open Doctor” for his redesign of courses in preparation for major championships. His remodeling skills have been applied to seven U.S. Open venues, six PGA Championship courses, four Ryder Cup and two Walker Cup sites.